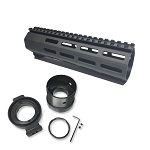 Below you will find all the parts you need to make the AR-15 Takedown Pistol in the video. 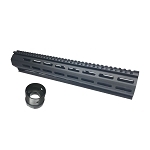 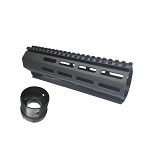 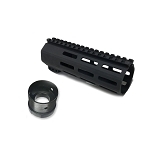 We also sell all the other standard AR-15 parts to start from a stripped lower as well. 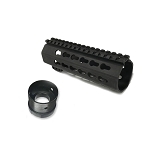 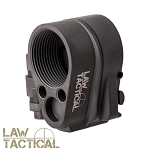 (LPK's, Pistol Buffer Tube Kits, Etc.) 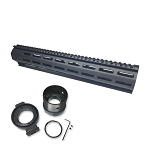 Those are all located in the AR-15 parts. 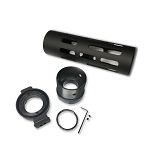 Below is a less expensive alternative to buying the full package that we will offer.